This is the main part of our rigging system. J12 is the part that connects any of our ball ended rods (TR6 30mm – TR6 60mm – TR6 90mm -TR6 120mm) as a doble ball articulation. The plates are based on ball and socket principle, so you can adjust the pressure allowing smooth and accurate movements, according to the industry standards UNE-EN ISO 9001. 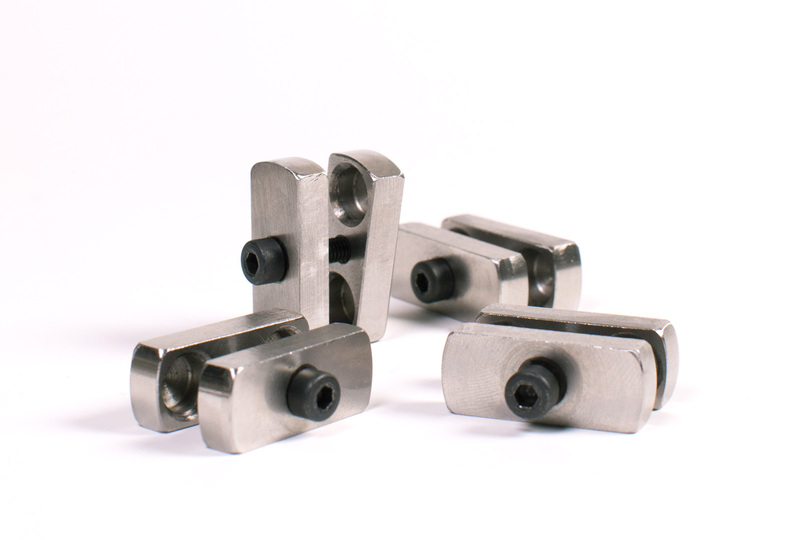 This part has been CNC machined from stainless steel.